Your home deserves the same treatment as our commercial clients; that’s why our engineering and installation teams work with you to design the perfect solution, and then install it with the utmost care and precision. It’s like we were never there, except you end up with a state-of-the-art security and surveillance system that can start protecting your residence the moment it is powered on and configured. 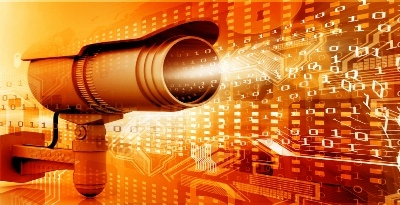 After you have made your inquiry, an All Tech Security engineer consults with you and discusses your specific needs, depending on the size of residence, the location, potential threat areas, and other variables. Camera and equipment location is approved and Installation begins. Another home is made that much safer by the All Tech Security team! 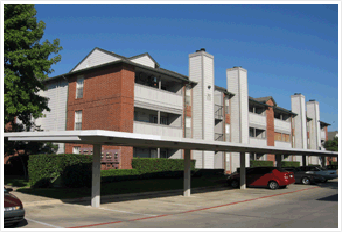 Multi-family living complexes, such as apartments, often pose a challenge when trying to efficiently install security and surveillance systems without spending more than is needed while getting the best possible coverage and results. 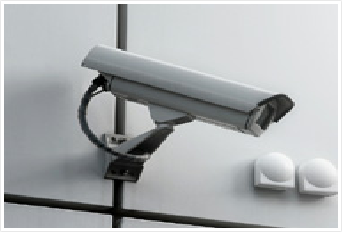 Vision Video Security’s experienced engineering and installation teams design our multi-family solutions with the utmost care, making sure to analyze all aspects of the facility and customize the perfect solution. Once installation begins you can be assured that our technicians will make quick work of your project, no matter the size, and have you up and running in no time. Our engineers consult with multi-family property owners and configure the right security system that will address potential threats. 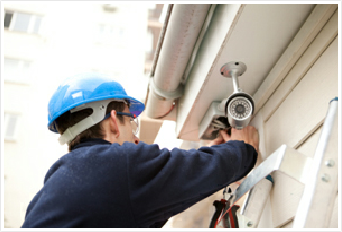 All Tech Security’s team of highly experienced, certified installation technicians have performed numerous installations of small and large security and surveillance systems in every type of commercial property. Whether you are installing a few analog, static CCTV cameras or a full blown pan-tilt-zoom (PTZ) system for live monitoring and object recognition, our team will make it happen. Our team consults with property owners to decide on the best surveillance system solution for their location, potential threats, and needs. Types of equipment and services are agreed upon, and an entirely custom solution is engineered for that specific commercial property.